Harvey Ervin COOLEY [Parents] was born on 19 Jul 1870 in Lucerne, Putnam, Missouri. He died on 4 Jan 1951. Harvey married Lena HICKMAN on 1 Jan 1898. Lena HICKMAN was born about 1873 in Spickard, Missouri. She died on 21 Apr 1940. Lena married Harvey Ervin COOLEY on 1 Jan 1898. Degrafenreed P. MC KINLEY was born on 25 Jul 1868 in , Putnam, Missouri. He died on 11 Apr 1935 in Kansas City, Clay, Missouri. Degrafenreed married Kelita E. COOLEY on 25 Jul 1892. Kelita E. COOLEY [Parents] was born on 18 Mar 1872 in Lucerne, Putnam, Missouri. Kelita married Degrafenreed P. MC KINLEY on 25 Jul 1892. Charles Jubal COOLEY "Jr" [Parents] was born on 24 Dec 1881 in Lucerne, Putnam, Missouri. He died on 4 Sep 1942 in Excelsior Springs, Clay, Missouri. Charles married Grace M. SCOTT on 29 Apr 1908. Grace M. SCOTT was born on 20 Feb 1885 in Powersville, Putnam, Missouri. She died on 19 Jul 1941 in Excelsior Springs, Clay, Missouri. Grace married Charles Jubal COOLEY "Jr" on 29 Apr 1908. M i Roma Beulah COOLEY was born on 13 Sep 1911. He died about 1997. M ii Charles Jubal COOLEY "Jr" was born on 18 Jan 1916. He died about 1996. Clark Sherman COOLEY [Parents] was born on 16 Feb 1884 in Lucerne, Putnam, Missouri. He died on 31 Jan 1960 in Milan, Sullivan, Missouri. Clark married Leona Edith LOWRY on 6 Sep 1911. Leona Edith LOWRY was born on 26 Aug 1890 in Sullivan, Missouri. She died on 2 Oct 1943 in Trenton, Grundy, Missouri. Leona married Clark Sherman COOLEY on 6 Sep 1911. F i Zelta COOLEY was born on 3 Jan 1913. She died about 1993. Zella Leona COOLEY was born on 11 Nov 1916 in Lucerne, Putnam, Missouri. She died on 22 Apr 2010 in Peculiar, Cass, Missouri. David Wilbur SNYDER was born on 2 Dec 1881 in Lucerne, Putnam, Missouri. David married Dora Bell COOLEY on 26 Sep 1906. 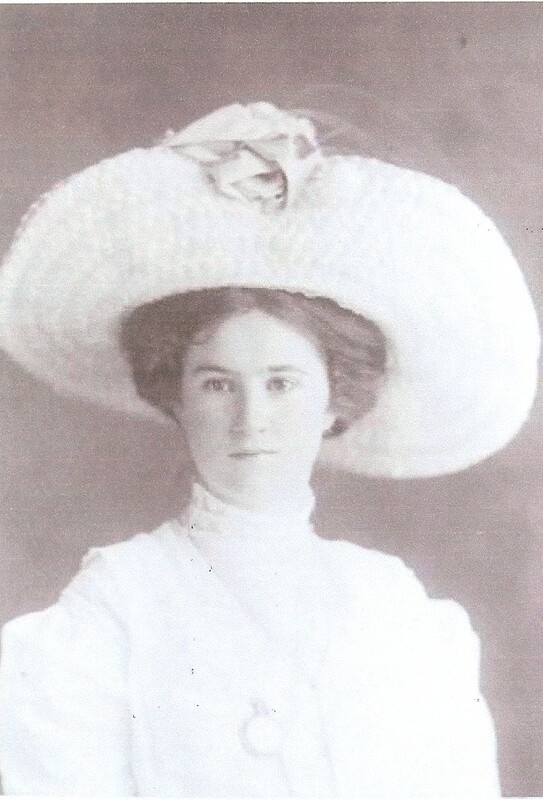 Dora Bell COOLEY [Parents] was born on 22 Nov 1879 in Lucerne, Putnam, Missouri. She died on 23 Aug 1954 in Unionville, Putnam, Missouri. Dora married David Wilbur SNYDER on 26 Sep 1906. Howard McCabe COOLEY [Parents] was born on 9 Jan 1921 in San Francisco, San Francisco, California. He died on 3 Oct 2002 in Brookings, Curry, Oregon. Howard married Bonnie E. SCHRECK in 1982 in Garden Grove, California. Bonnie E. SCHRECK [Parents] was born on 27 Aug 1914 in , , Oklahoma. She died on 2 Jul 2002 in Brookings, Curry, Oregon from Natural causes. Bonnie married Howard McCabe COOLEY in 1982 in Garden Grove, California. F i Marie COOLEY was born about 1983. M ii Claude COOLEY was born about 1985. Howard COOLEY was born about 1987. 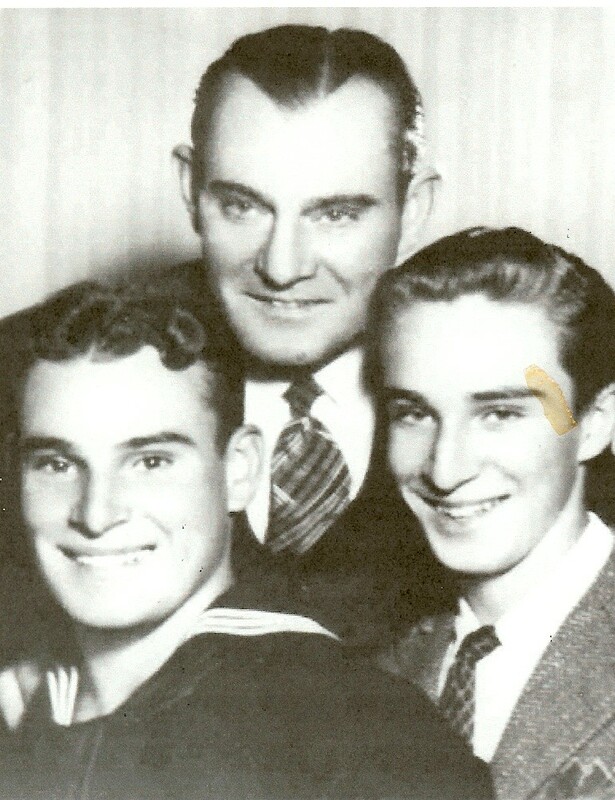 M iv Clifford COOLEY was born about 1989. 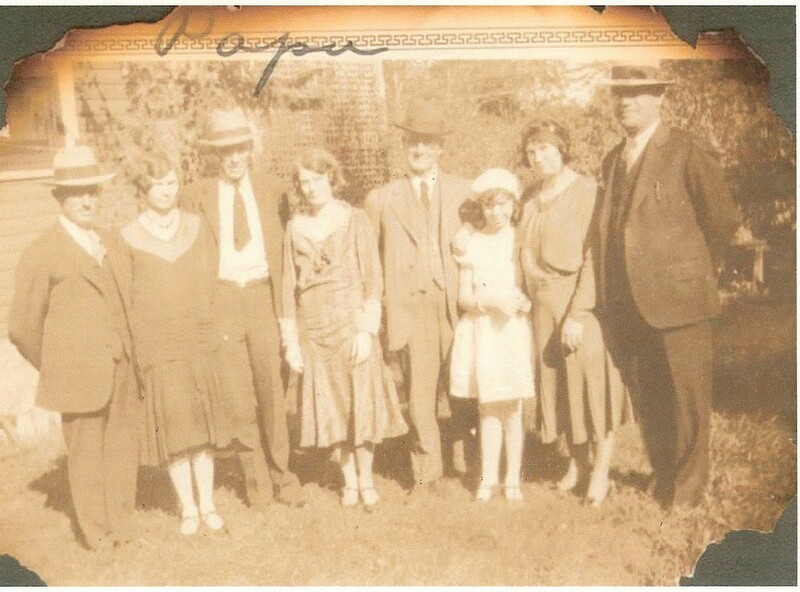 Joseph Claude COOLEY [Parents] was born on 15 Nov 1890 in Near Lucerne, Putnam, Missouri. He died on 12 Jun 1969 in Seymour, Wayne, Iowa. He was buried on 15 Jun 1969 in Southlawn Cemetery, Seymour, Wayne, Iowa. Joseph married Mabel Ivy BUSBY on 11 Feb 1914 in Kansas City, Missouri. Mabel Ivy BUSBY was born on 17 Apr 1894 in , , Missouri. She died on 21 Apr 1988 in Corydon, Wayne, Iowa. She was buried in Seymour, Wayne, Iowa. Mabel married Joseph Claude COOLEY on 11 Feb 1914 in Kansas City, Missouri. F i Mary Maxine COOLEY was born on 10 Aug 1916. She died on 27 Nov 1983. M ii Max Richard COOLEY was born on 2 Apr 1932. He died on 15 May 1998. Charles Wiilliam ALEXANDER was born on 29 Feb 1888 in Albandy, Missouri. He died on 19 May 1944. Charles married Chloe May COOLEY. Chloe May COOLEY [Parents] was born on 1 May 1892 in Lucerne, Putnam, Missouri. She died on 28 Apr 1951 in Research Hospital, Kansas City, , Missouri. She was buried in Edgewood Cemetery. Chloe married Charles Wiilliam ALEXANDER. Vernal SHELTON. Vernal married Allison COOLEY. Allison COOLEY [Parents] was born in Apr 1897 in , Putnam, Missouri. Allison married Vernal SHELTON. 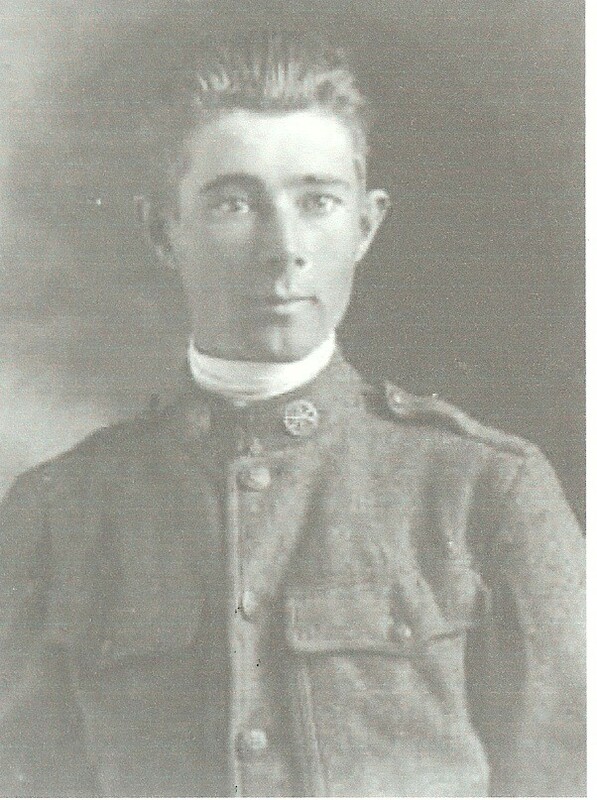 William Allison "Bill" COOLEY [Parents] was born on 5 Feb 1898 in Lucerne, Putnam, Missouri. He died on 28 Sep 1918 in , , France from WW I War Casualty. He was buried on 29 Sep 1918 in Near Chaudron Farm. William married Parlee. Parlee. Parlee married William Allison "Bill" COOLEY.